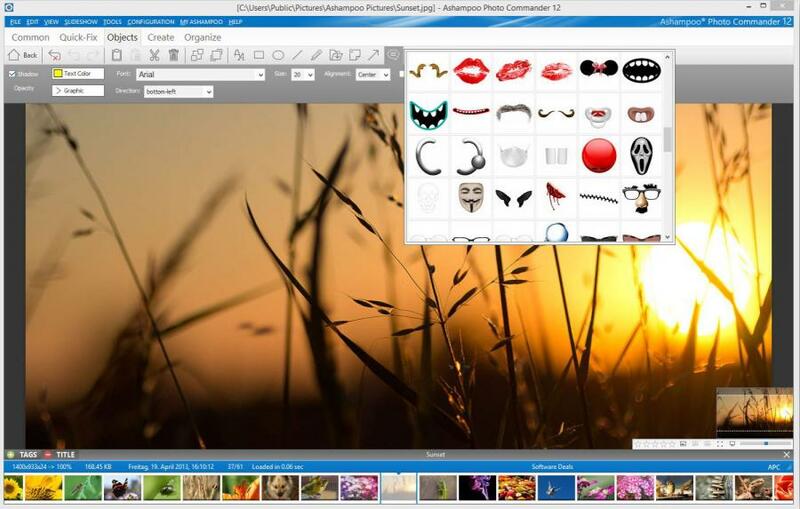 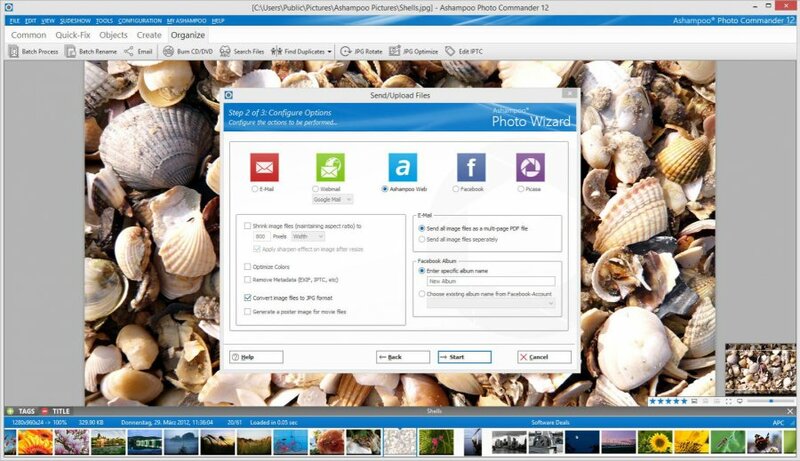 Ashampoo Photo Commander is a software application that enables you to create, edit and manage pictures with a minimal amount of effort. 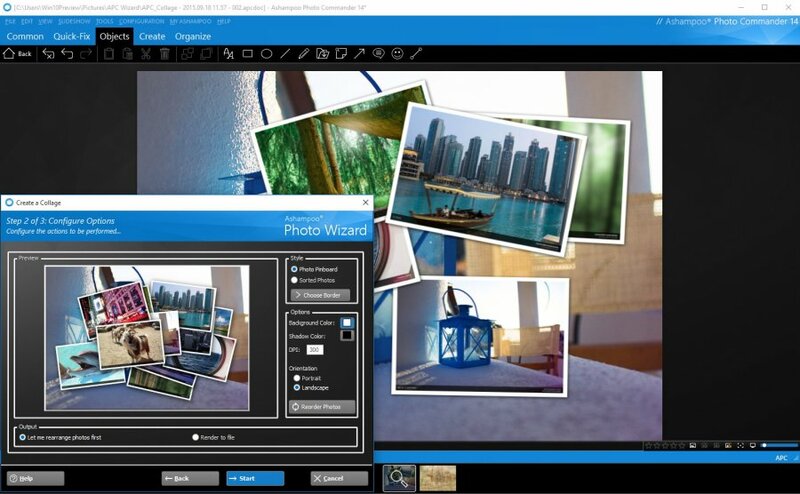 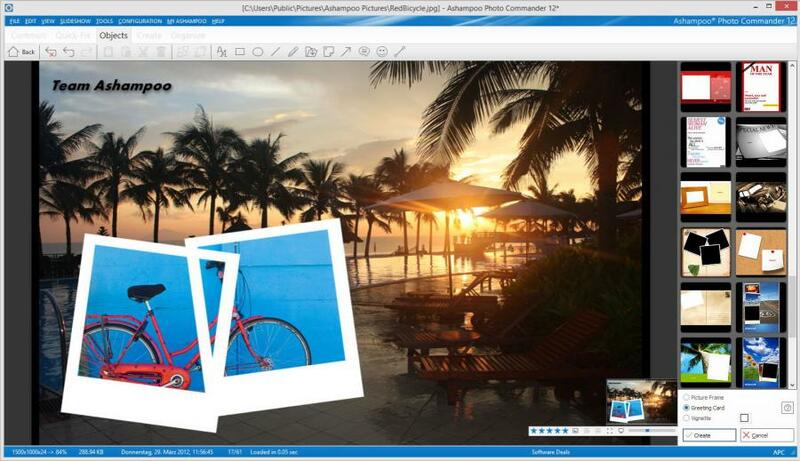 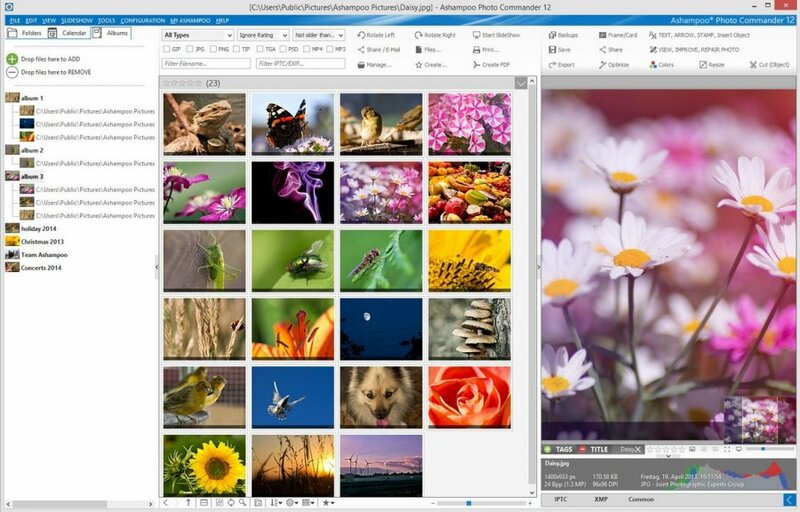 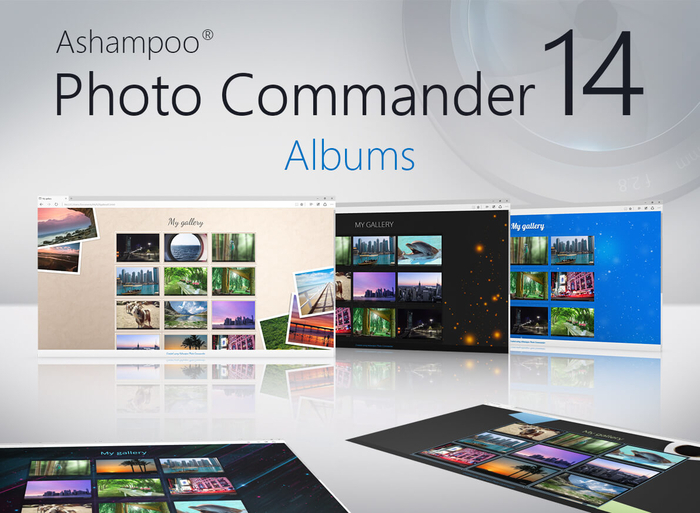 Generally speaking, Ashampoo Photo Commander includes an impressive array of photo-oriented tools that let you make the most of your photo collection. 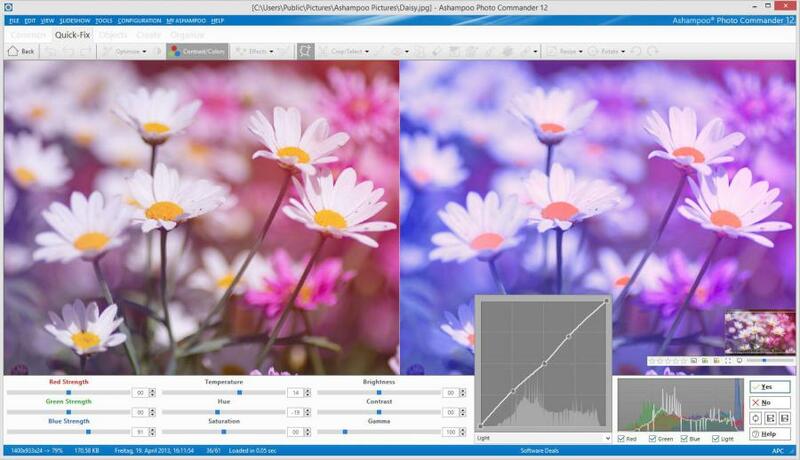 In its ninth reincarnation, the program seems to have fixed its instability issues and runs a whole lot faster than version 8. 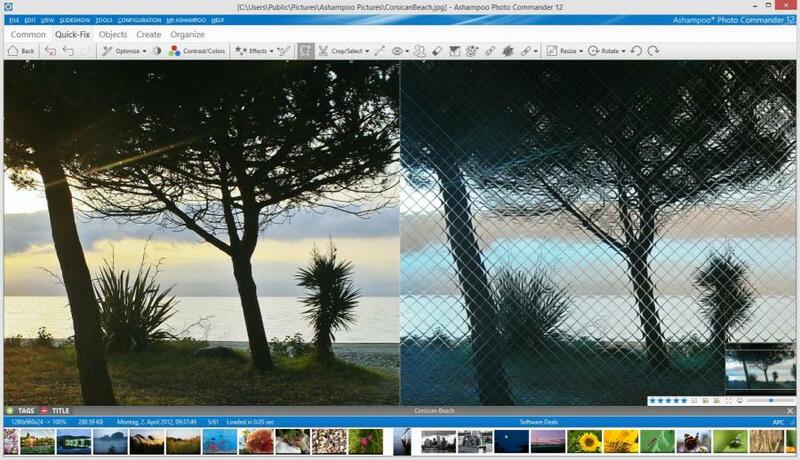 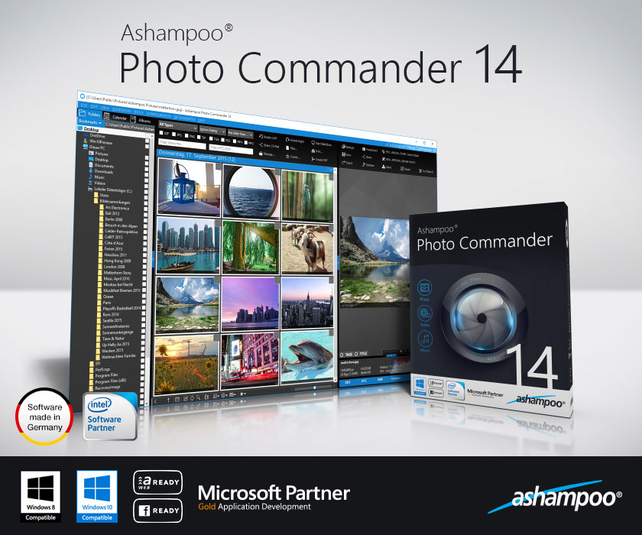 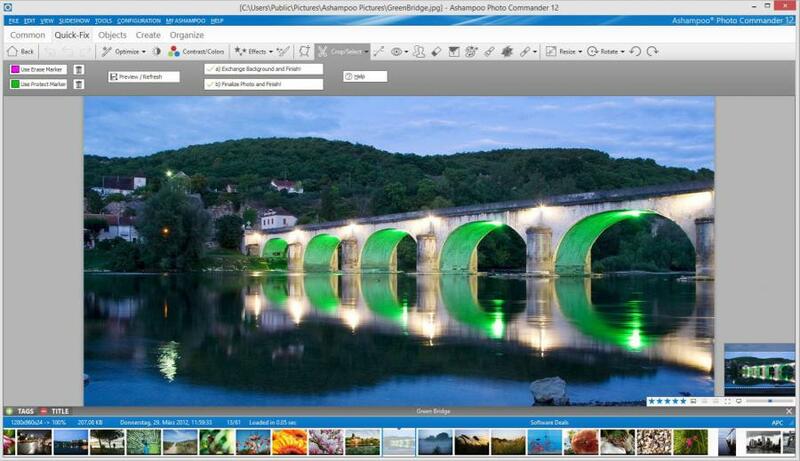 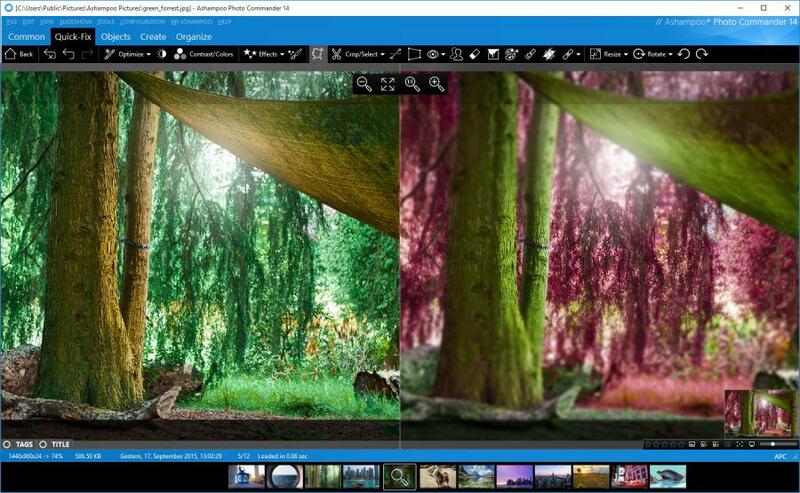 Ashampoo Photo Commander 14 does a lot and works well for a reasonable sum, especially compared to some better-known image editors. 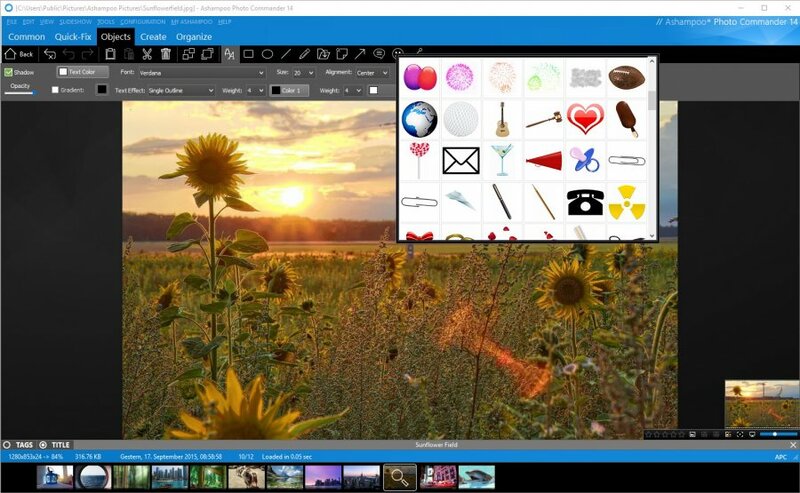 While it may not challenge Photoshop as a pro graphics solution, it’s as much as most users could ask for or need in a photo suite.